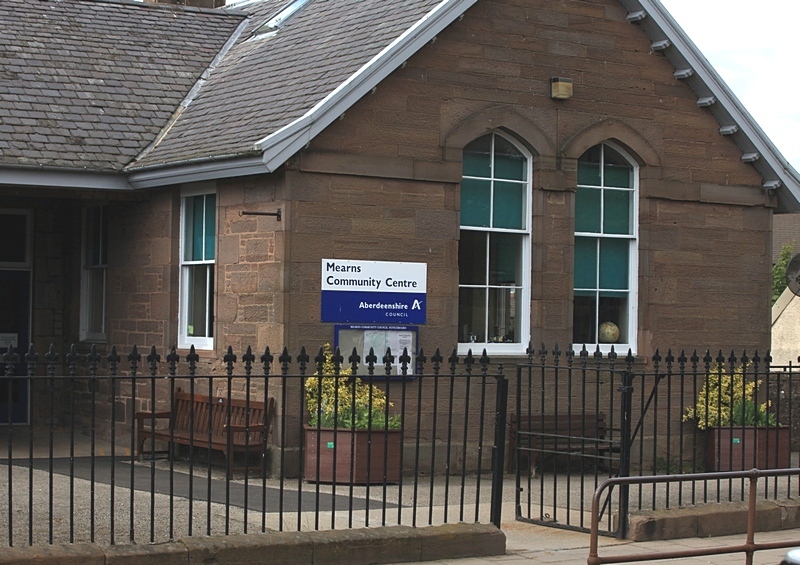 Laurencekirk Villages in Control have been granted permission to proceed to the second stage in their application, in their efforts to save Mearns Community Centre from the axe. When the new academy was planned Councillors had agreed to fund the community part of the building from the sale of the Community Centre. Now, however, Councillors have agreed to delay the final decision until further talks have taken place between user groups, councillors and Villages in Control. Two major user groups, senior citizens and the Out of School Club have not identified suitable alternative accommodation and work is underway to look at all the alternatives, including acquiring the building by community groups. Do you want the Community Centre to stay open? Tell us why below or on Facebook.